1. 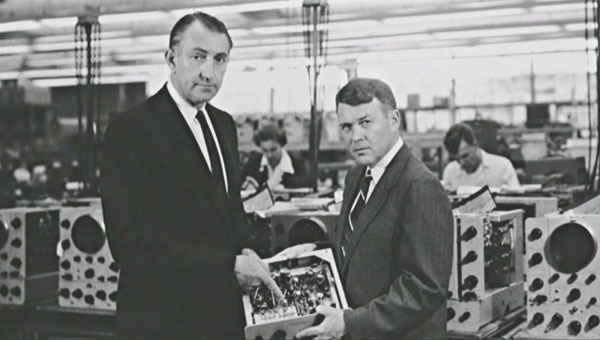 The name of the company is made up of the names of its founders: Bill Hewlett and David Packard. Both graduates of Stanford University, received diplomas of electronic engineers. In order to decide whose name will go first, they just tossed a coin. 2. The Hewlett-Packard logo - the letters "H" and "P" in the circle - appeared in 1938, even before all the procedures for registration of the company's official papers were completed. Since then, it has not changed much, it simply "refresh" from time to time. 3. 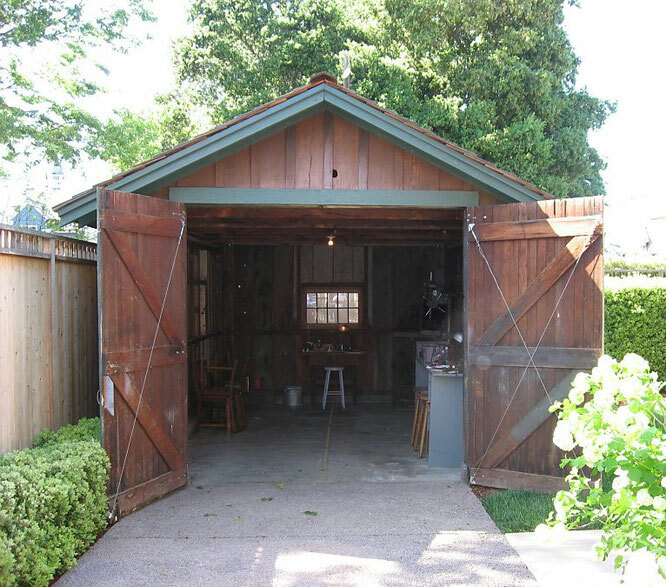 The first "office" of the company was again a garage belonging to one of the founders. It is believed that it was NR was the first of the "garage companies" associated with the IT industry. 4. 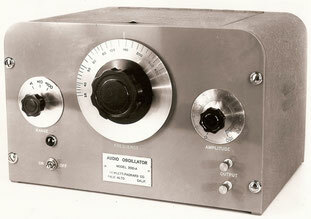 And the first products of HP were audio oscillators (devices for testing audio equipment), called the HP Model 200A. They were not inferior to the solutions of competitors, but at the same time they were significantly cheaper (at $ 71 each). 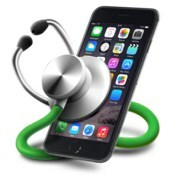 And the first buyer of these devices was the company Disney, which bought just 8 pieces. 5. 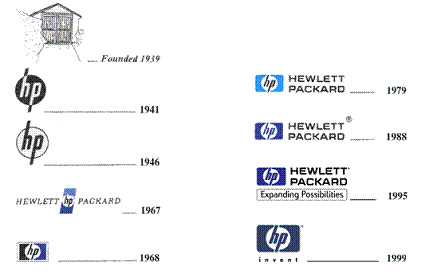 Second World War brought HP solid profits. The company managed to develop successful models of signal generators for radars, as well as suppressors of radar radiation. The appearance of high-quality radars was able to have a serious impact on the course of the war. German submarines lost their main advantage - stealth. This, for example, allowed the Allies to win the battle for the Atlantic. 6. Prior to the mid-60's, HP had nothing to do with computers. The first computer of the company was a mini-computer HP 2116A. The cost of this cumbersome calculator was $ 50,000. It is interesting that this is the largest of all electromechanical devices ever produced by the company. Initially, the computer HP 2116A was intended for internal needs of the company. But later it was decided to establish a mass production. 7. 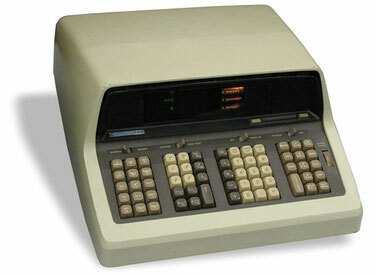 In 1968, HP released the world's first desktop programmable calculator - HP 9100A. This device was already placed on the table and could use a printer and magnetic memory cards. The cost of it with full equipment was $ 4,900. The device was characterized by very successful engineering solutions (for example, it did not forget the memorized figures in case of unexpected power outages) and quickly became popular. 8. 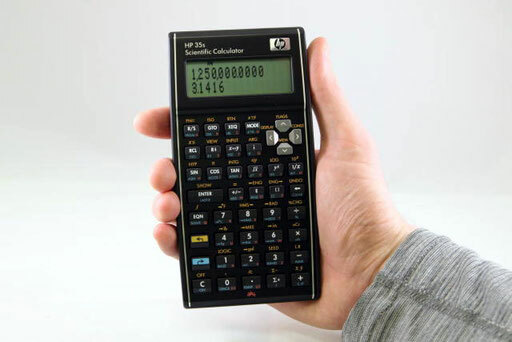 In 1972, the world's first scientific pocket calculator - HP-35. At that time it was a real breakthrough, the world's first truly compact computing device. Subsequently, it will be called one of the most important milestones in the history of the development of computer technology. 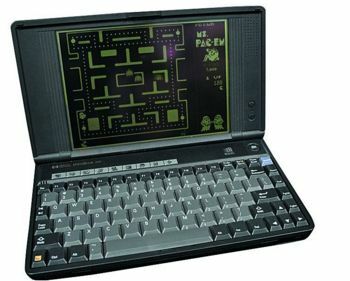 And in 2007, HP will release a jubilee model HP-35s, with the design "antique", thus marking the 35th anniversary of the appearance of the legendary model. 9. 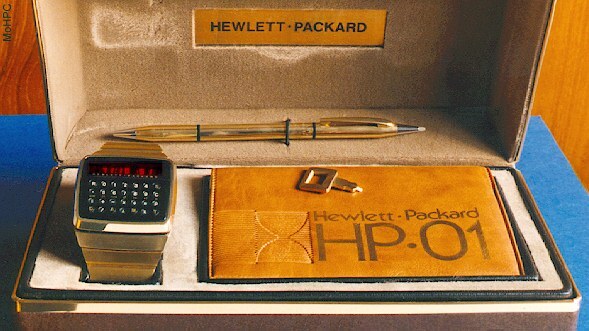 HP also distinguished itself as the creator of the world's first portable electronic organizer (more precisely, a device as close as possible to such a type). 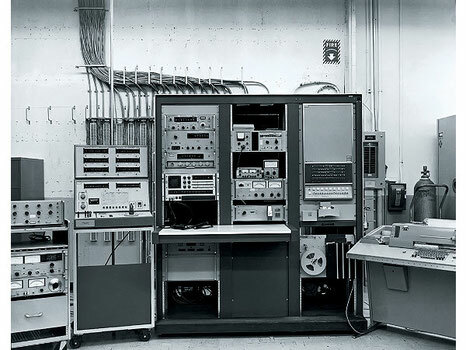 In 1977, the device HP-01 was introduced. In fact, it was a rather massive wristwatch, equipped with a calculator and a calendar. 10. The company started printing out printers in 1984. 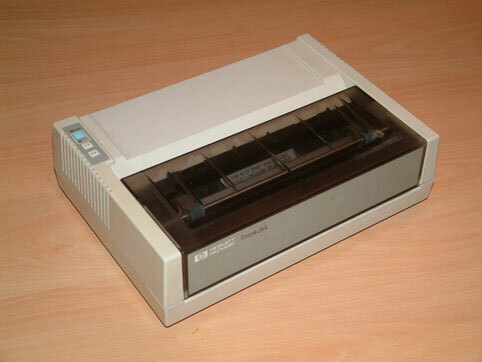 At that time, two models were presented: an inkjet ThinkJet and a LaserJet laser. In a few years, the line of inkjet printers will be renamed to DeskJet. Under this brand, models aimed at the mass consumer will be produced. 11. 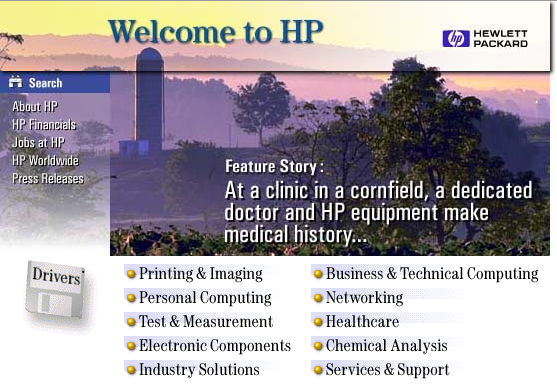 The domain hp.com was registered on March 3, 1986. This is one of the very first registered domains - the 9th in the account. 12. In 1993, the company released an ultraportable laptop HP OmniBook 300. It was built on an Intel 386 processor and was running the operating system Windows 3.1. Dimensions of the device were 281х162х35 mm with a weight of 1.3 kg. For those times it was a real record. Not for nothing later HP OmniBook 300 was sometimes called the "first netbook". 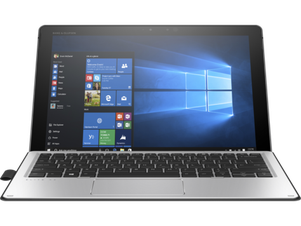 In the minimal configuration the device cost $ 1,950 and enjoyed quite high popularity among businessmen. 13. In 2001, HP absorbed one of its competitors - Compaq, paying $ 25 billion for it. As a result of the transaction, it was possible to achieve the first place in the personal computer market. 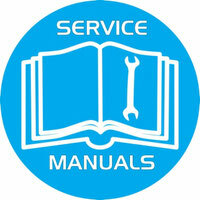 And also improve their position in the production of servers. According to the company itself, today every third server sold in the world carries the HP logo. 14. Hewlett-Packard gradually shifts the emphasis to corporate segments of the market. Today the company, in addition to computer technology (from simple desktops to supercomputers) and printing devices, is also engaged in software development, provides service support and outsourcing. There are plans to move the production of personal computers into a separate unit. The production of medical, measuring and other similar electronic equipment (strictly speaking, with which the company began its activities) was sold in 1999 to Agilent Technologies.